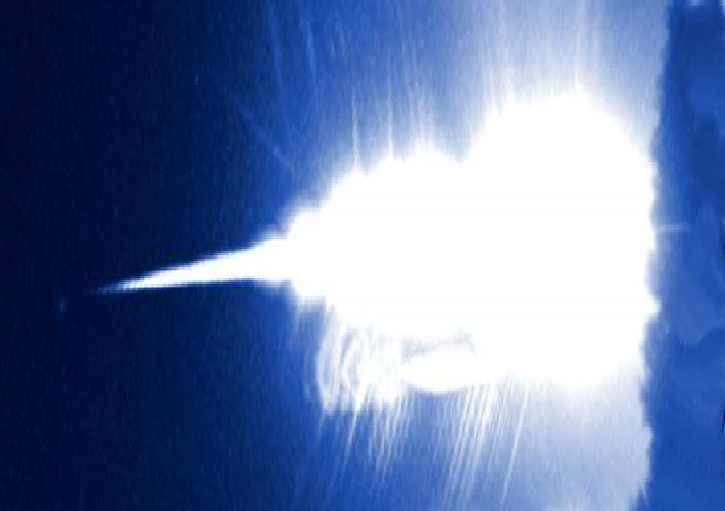 This extremelly bright fireball exploded in loud booms over Spain on December 11, 2016. 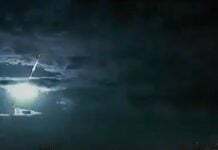 The sky phenomenon was observed across all the country. Many reported a large explosion boom and tremblor like during an earthquake. 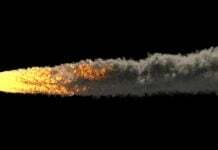 The massive fireball entered the atmosphere over Andalousia at 10:25pm on December 11, 2016 at a speed of 72,000 km/h. The flying space rock was much brighter than the full Moon. The bright meteor was recorded by different cameras positioned at Universidad de Huelva and at various observatories across the country: Calar Alto (Almería), La Hita (Toledo), La Sagra (Granada), Sierra Nevada (Granada) y Sevilla. And there’s probably a meteorite! 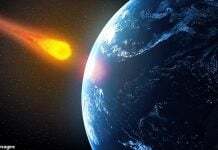 Preliminary calculations show that parts of this bolide may have reached Earth’s surface.